Pavun & Heck’s latest is inspired by Dad’s record collection. Hometown electro-punks Duchess Says are back with their sophomore release In a Fung Day T!, a continuation of their dirt-caked dance music. It’s high-strung and dangerous, of a DFA 1979 persuasion. It’s a late night-death party egging you to join, and a pretty tempting proposition at that. 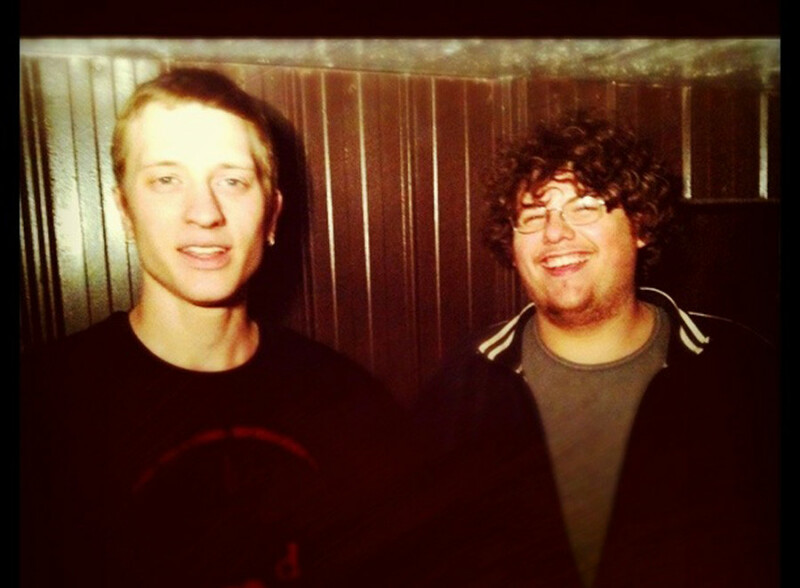 The essential crunching bass and frenetic drumming wrap together, tight and heavy. Blistering riffs and buzzing synth lines support Annie-Claude Deschênes’s hyper-aggressive vocal delivery, as she taunts, belts and screams. It’s intensity ten times over, washed out neon paint covering every square inch. At times the redlining Moog melodies and wonky guitar riffs can blur together, and Deschênes’ singing isn’t always that engaging, but when everything lines up (like it often does here) the resulting force is enough to keep the sweaty dance going until the sun rises. At its most melodic there’s a familiar (dare I say Metric-ish) sound to it, but the ever-present distortion keeps things away from any such delicacy. It’s less about the singing here too, sometimes as overdriven as the guitar. The bad trips and the rock bottoms are all here, pulling you into a rough world, but it’s one hell of a party. DJs/Producers Hesk (Steven Hill) and Paveun (Anthony Tresierra-Jansen) are bringing the speed and turbulence Chicago Juke into Montreal’s bass fray. 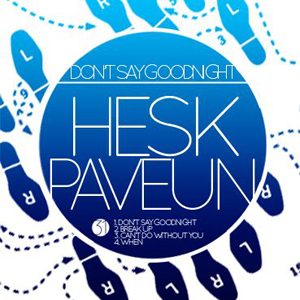 With their latest EP Don’t Say Goodnight, the duo sample oldies from Hesk’s dad’s music collection, laying the groundwork for complex rhythms under the vocal cuts. It gives a soulful vibe in the midst of all the agitation. For those new to the genre, the sound may be a little overwhelming. The timing of the samples, beats, snare, strings, jungle elements and bass at 160 bpm may at first seem arbitrary or grating, but patience will garner the attentive listener an appreciation for the intricate arrangements. The relationship-themed samples on the EP add a sentimental tone to the music, hinted at by titles like “Don’t Say Goodnight,” “Break Up,” “Can’t Do Without You” and “When,” which takes from the song “When Will I See You Again?” by The Three Degrees, released in 1974. Hesk and Paveun also draw inspiration from the south Chicago group Ghettoteknitianz—and in particular, DJ Rashad, who has been key in the founding of Chicago juke—as well as the UK’s Addison Groove and Chicago’s RP Boo for their footwork. The duo will soon be releasing another EP with Swing & Skip Records’ upcoming side label, with the DJs moving toward post-dubstep and UK garage bass.